A council has been ordered to pay £91,000 compensation to a former employee who was sexually abused by one of its officials. 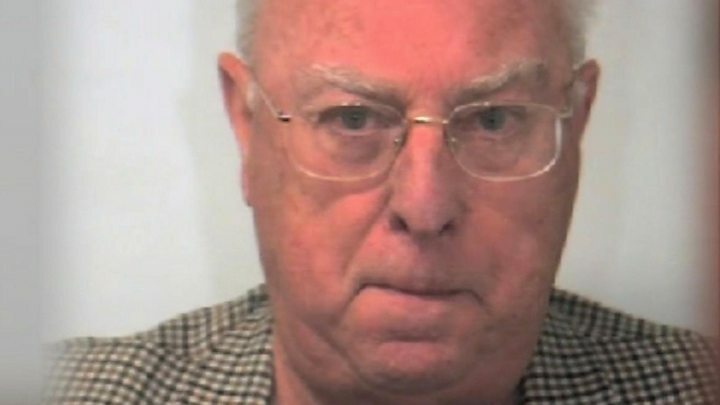 Roger Dodds, now 81, was sentenced to 16 years in prison for abusing male colleagues and students who came to him seeking educational grants. Sheffield City Council was ordered to pay former worker Richard Rowe, who was abused by Dodds in the 1980s, the sum. He is also expected to receive a similar amount for loss of earnings. Dodds worked at the council's education department from 1975 to 1993. The council allowed Dodds to retire with full pension in 1993, despite widespread knowledge among staff of his conduct. The authority has said it was "deeply sorry" and accepted responsibility. It said it had "made a raft of changes in policies, practices and procedures", and added that it commissioned an internal report into Dodds' behaviour in 2008. The report found the authority was "complicit" and allowed Dodds to operate "apparently without sufficient challenge, accountability or consequences". The council said things have changed significantly and many recommendations have already been implemented. Since Dodds' conviction, others have come forward alleging abuse. 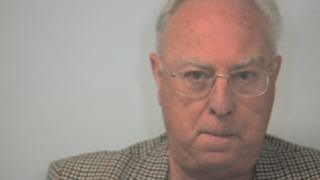 Mr Rowe was the victim of "surprise attacks" by Dodds in the late 1970s and while he conceded there was "some comfort" in the 16-year jail term, he said it "could have been stopped a lot sooner". He added: "All the staff knew, it was common gossip, but the seniors... chose to ignore it." Mr Rowe said he was suspended by the council for a time in 2008 when police started investigating Dodds. BBC Social Affairs Correspondent, Michael Buchanan, reported that Dodds is still getting a council pension in prison. South Yorkshire Pensions Authority, which is responsible for the funds, said the council had not tried to halt the payments. The Authority said a conviction does not automatically stop a pension and it is the responsibility of the council to initiate proceedings.